2. How does this affect the Tidepool Uploader installation? 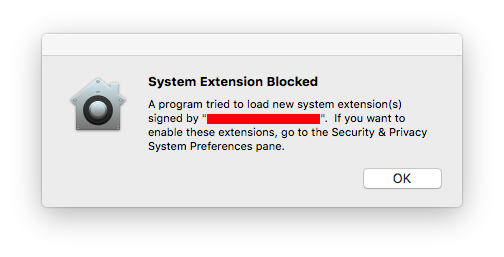 When you are installing the Tidepool Uploader for the first time on a computer that has High Sierra (or if you are restoring from a iCloud backup, or a few other random scenarios), then you should see a permissions window that pops-up asking you to allow the installation of our device drivers (system extension). . 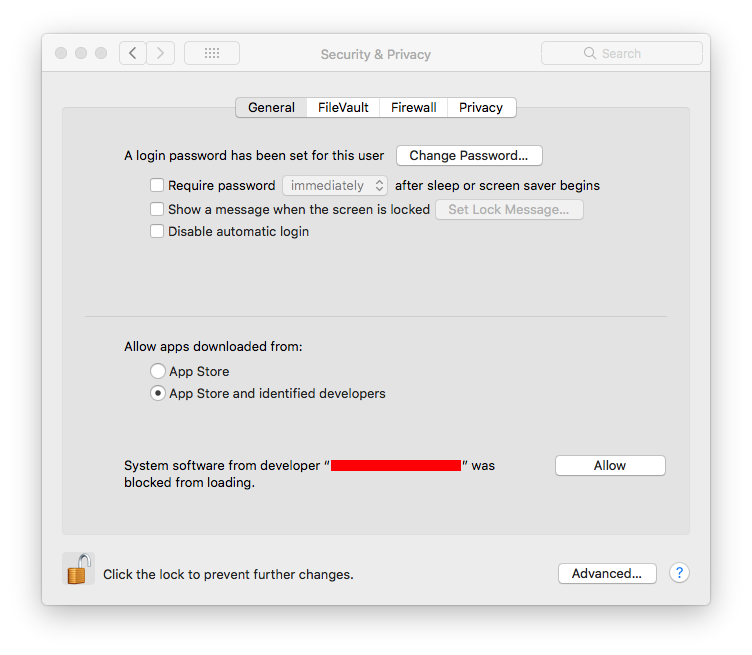 Please go to your Security & Privacy page of your System Preferences and then click to "Allow" the drivers you see asking for permission. You have 30 minutes to do this and then the option disappears. 3. What do I do if I missed the window to approve the Driver Installation? 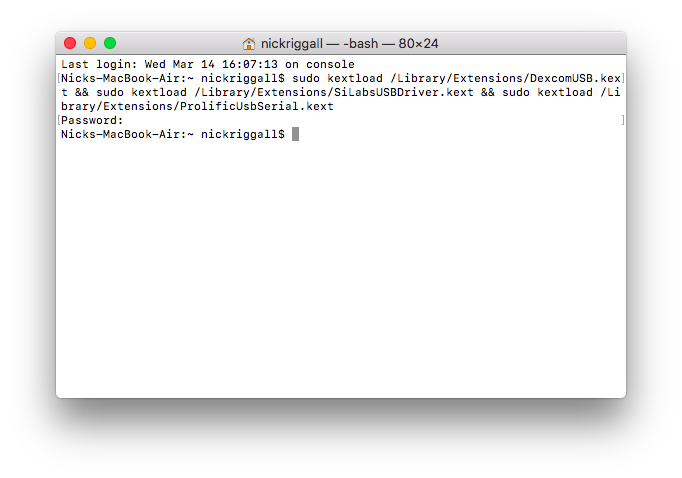 If you miss this very short window during the installation process, then you will have to trigger the system to give loading these USB drivers another shot. In order to do this, you will need to open Terminal on your computer. We recommend hitting CMD + Spacebar or just clicking on the magnifying glass in the upper-right on your Mac to open the Spotlight Search functionality. 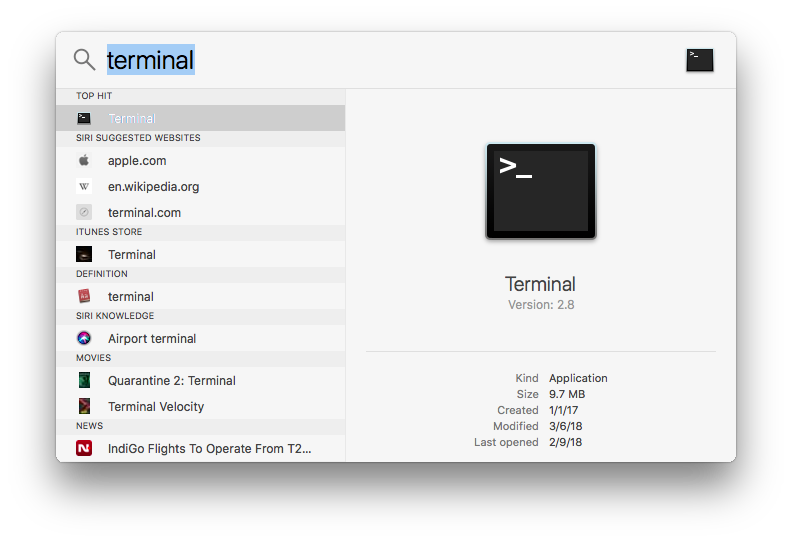 Then, if you type "Terminal" you will see the Terminal application pop-up. Please select it. Please copy and paste the snippet above into Terminal exactly, and then hit enter. You will also have to enter your computer password to complete the command. Once you have clicked Allow for the various drivers, you should be able to connect the corresponding devices and upload your data! Please let us know if you had difficulties with this guide. We are hopeful that Apple will change this behavior in the future, but we hope this article helps to ease the pain in the meantime.